Located in the hills section of Burlington. 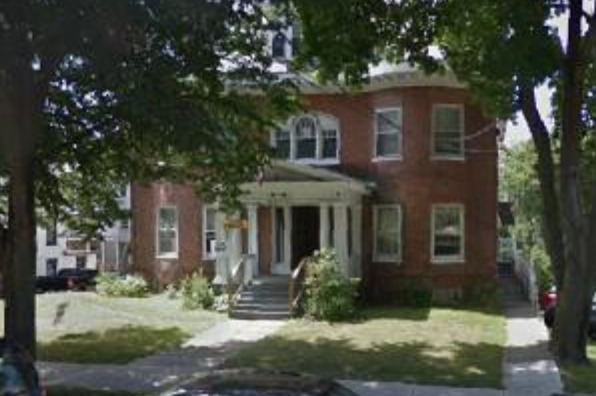 5 min walk to UVM, Church St, & Champlain college . Located in Burlington, VT, This great studio features 1 bathroom.